To celebrate novelty in style, Sartoro creates a contemporary yet adorably modern fine Jewellery line completely inspired by feminine “Moods & Emotions.”The design adaptation blends elegance and sensuality with innovation. Sometimes unusual and creative,high‐end technique is combined with Sartoro’s Savoir faire to make style statements. 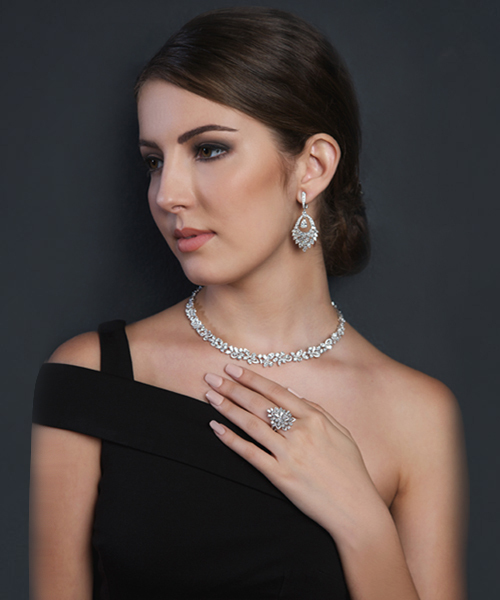 Feminine emotions are prevalent, touched by a Maitre de Joaillerie. Sartoro 2015 Moods are made for a modern society of style conscious, socially driven women.